Have you found a new place to move to and are dreading the ordeal of moving out of your old place and settling into the new place? There is no doubt about the fact that one needs to hire a truck for the same or get a professional packers and movers get the job done. However, if you are on a tight budget, the best move would be to go for a truck rental that you can hire and get the move done by yourself. However, this requires planning and taking charge of the move to ensure that everything works smoothly. 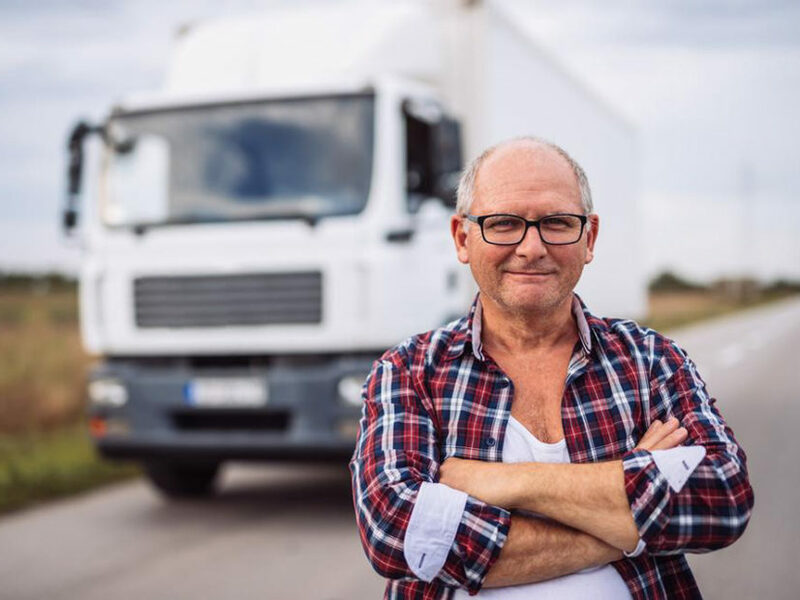 Given below are some simple tips that will help you with the truck rental that will ensure no hitches develop afterwards. Plan ahead and book well in advance: Most people make a move during the summer vacations and so finding a truck rental maybe quite difficult if you search at the last moment. So, the best move would be to make your bookings at least a couple of weeks before your day of intended move. Estimation of size: Do not commit the blunder of renting a small truck that does not hold all your belongings and having to make umpteen trips up and down to finish your move. Almost all rental companies will help you by recommending the truck size that you may require based on what things you have to move. Get quotes and compare prices: The rates will mostly depend on the distance you are shifting to, the dimensions of the truck you require and the date of possible shifting. Rates also vary according to various seasons of the year and days of the week. Weekends turn out costlier. So, get quotes from various truck rentals and work out on the best offer that they provide you with. Logistics: For all you know, you may require something much more than a moving truck. Another point is the route that you will be traveling through. Ensure that the route has no prohibitions on truck transport and you have your driving license intact. Also remember to check the condition of the truck rental so that you are in no way charged later for any kind of damage that was already there. Ensure that you have your insurance: Make sure that your insurance is intact against any kind of untoward incidents that can occur during transportation. This will protect you from any mishaps during the move.